The indicator is designed for opening trades for a long period. he is set up to get as many points from each trade as possible. 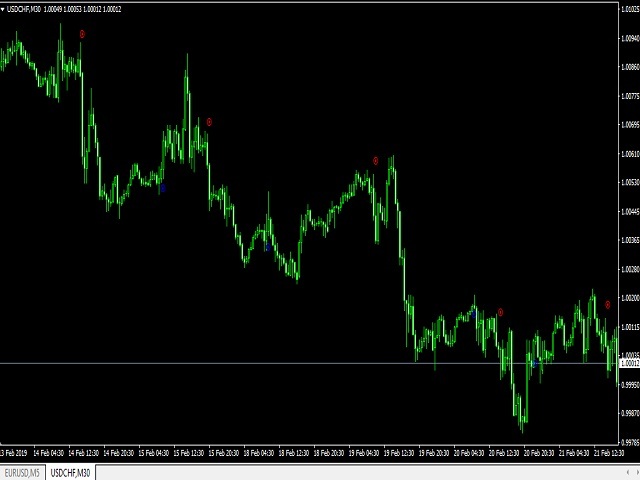 he uses the scalping method... you can trade on any currency pairs indicator is already configured. correct predictions of this tool more than 70%. you can trade at any time of the day but the preferred time of trading during the European American session. currency pairs eur / jpy, eur / usd currency pairs with high volatility then the results are much better.